Netflix and Apple are circling tech-led children’s programming, and are believed to be eyeing a hybrid live-action animation show that personalises cartoons for children. 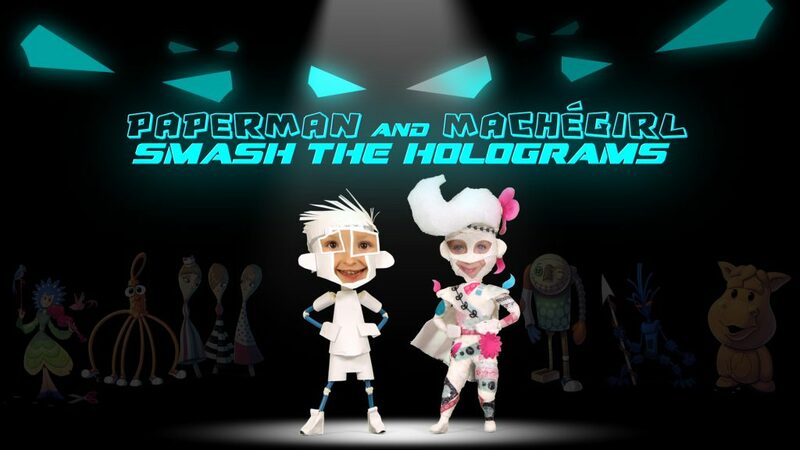 TBI understands that the SVOD giants have been eyeing a Belgian producer Contentinuum’s PaperMan and Machegirl Smash The Holograms – a project that was recently pitched at last week’s Cartoon Forum in Toulouse, France. The show is set in a kindergarten in 2025, where characters PaperMan and Machegirl fight against a digital invasion that attempts to wipe them out. Digital giants are interested in the programme due to new technology that personalises cartoons by adding familiar faces to the animation via uploaded photos. Both Netflix and Apple were set to arrive at the Forum to view the pitch for the title, though the latter was not physically present. One distribution exec told TBI that Netflix was moving fast on one or two projects with offers prepped during the event. Netflix attended the Forum for the first time in 2017, sending kids and family creative development exec Jill Sanford to the market. The streaming giant picked up a handful of titles including Cartoon Saloon’s Puffin Rock. This year, Sanford was joined by Netflix director of content acquisitions Dominique Bazay; creative executive for kids and family Josh Fisher, and VP of animation Alexi Wheeler, who recently moved over from Nickelodeon International. Netflix has pledged to spend an additional €1bn in European content this year, in part to fulfil 30% quota laid out by European bodies. Other streamers at this year’s Forum included Azoomee, Hopster, Playkids and Amazon.